You can expand your reach and attract new clients with a great website for your tailoring business. 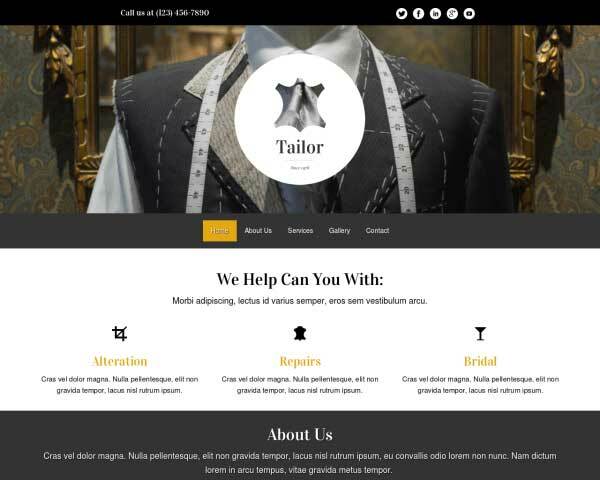 The Tailor WordPress theme makes it easy and affordable to create a professional online presence just by filling in your own text and photos on this pre-built website template. 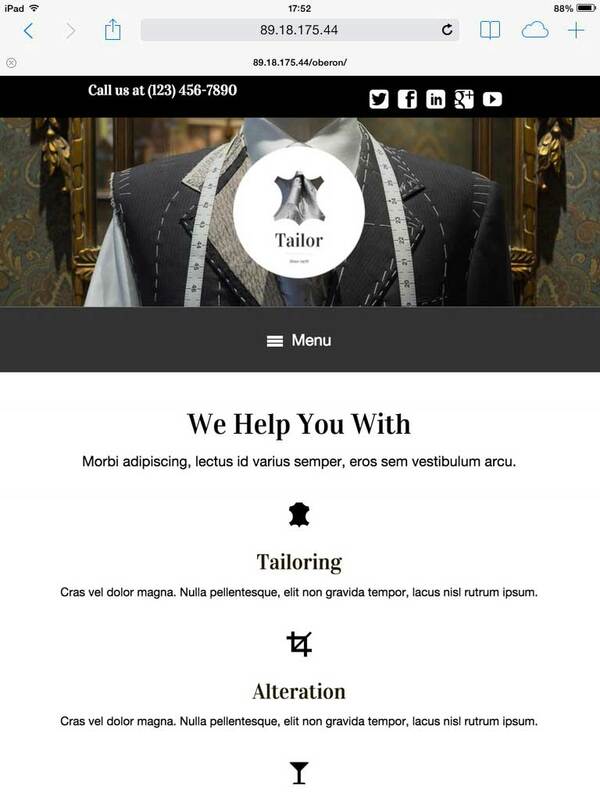 Take your tailoring or clothing repair business to the next level with a sleek, responsive website built with the Tailor WordPress theme. Its bold, clean design conveys professionalism and style, and pages for details about your services, contact info and more are already set up and filled with placeholder content. All it takes to get your complete website online is to replace the text and images with your own. You'll be able to customize the colors and page layouts without any coding at all using our visual front-end editor and drag and drop widgets. We've also included useful business features like built-in rate charts, integrated social media, customizable contact forms and an SEO manager to help boost your search engine rankings. 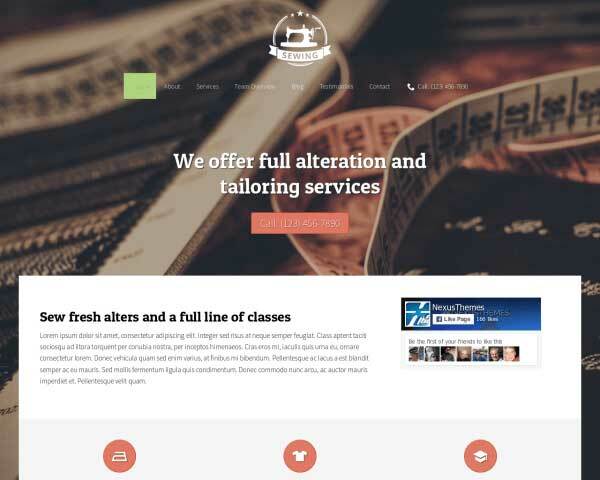 Try the Tailor WordPress theme free for three days to see how quick and easy it can be to create a professional online presence for your tailoring business. 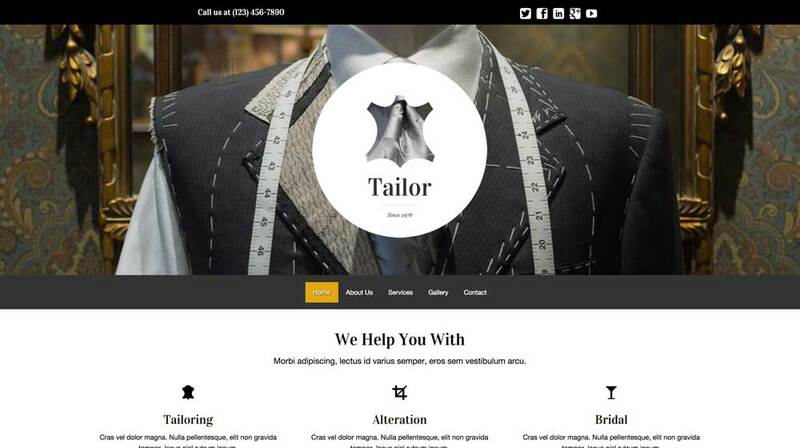 The Tailor WordPress Theme was made for professional tailors wanting to take their business to the next level by going online. 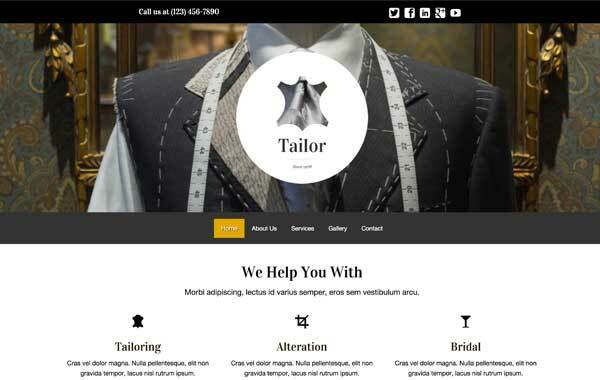 Each page of the Tailor WordPress Theme features eye-catching calls to action that encourage visitors to take the next step and get in touch. We've included a page for coupons and promotions with this WordPress theme for clothing stores. Images and buttons can be linked to a PDF file that customers can download or print. Showcase your photos on the template with two-, three- or four-column image galleries. Clicking on a thumbnail opens the photo in an elegant lightbox slideshow. Your ongoing rates are displayed neatly with the help of a specific widget. Point, click and edit the current one and you have your own rates set up in minutes. Express the details of each of your services in a beautiful service detail page. Add content using one of the many modules available such as texts, images, YouTube videos and image galleries. 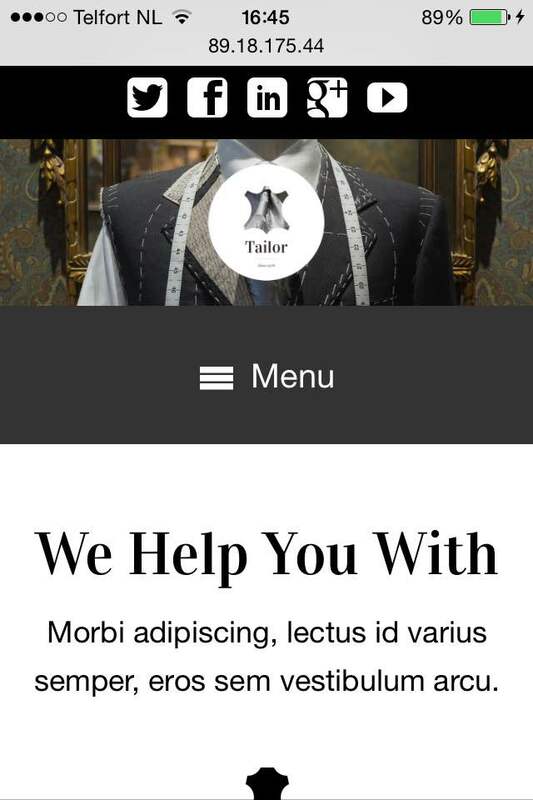 On the homepage of the Tailor WordPress Theme, visitors will get an overview of your services in one glance. Clicking on a thumbnail goes directly to that service page. 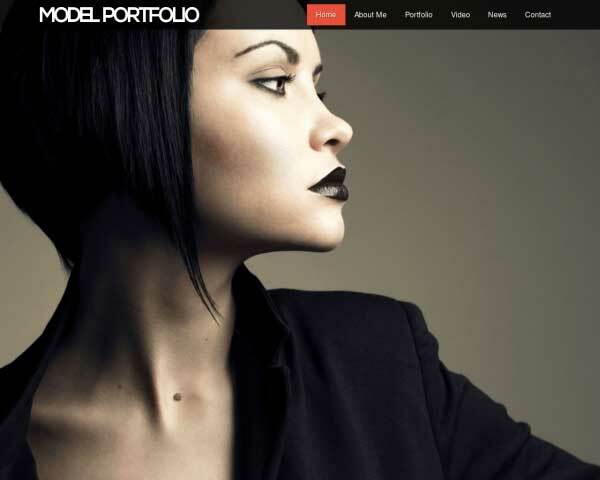 Embedding a Twitter or Facebook feed is a feature that is included in this premium WordPress theme. Simply configure your account to direct to your social media pages. Visitors who use smartphones and tablets to view your website will be treated to the same professional design and functionality of the desktop version when you use the responsive Tailor WordPress theme to build your site. Right out of the box, its mobile-optimized design will automatically adjust the layout of your content to display neatly on any screen size. No coding, plugins or extra effort required! As you add new pages, posts, and other content to your website, you can feel confident that the mobile version will look great and work perfectly. Best of all, mobile visitors can simply tap on your phone number to dial.